• Whole wheat waffle and peanut butter banana sandwich. Wrap this in a paper towel, hand them a milk box, and you’ve got a nourishing breakfast. • Overnight oatmeal. If it’s a holiday morning and I need to clean or cook first thing and don’t want to deal with cooking breakfast, I serve up overnight oats. The base is equal parts oats to milk and yogurt; my kids like the blend of milk and yogurt for the added creaminess. The base is great because you can then mix and match flavor toppings to each family member’s taste. November is a great time of the year, with the leaves changing and our attention turning to the hustle and bustle of the holiday season. This month is also National PTAs Healthy Lifestyles Month – a time when PTAs are encouraged to celebrate health and wellness in their schools and communities. 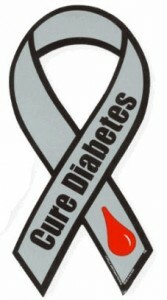 Twenty-four million American’s have diabetes, 25 percent of whom are not even aware of the fact. This growing disease, also referred to as adult onset diabetes, is affecting a large number of the adult population. Even more alarming is the rate in which this disease is showing up in teenagers and children. There is good news. Type 2 diabetes (the most common form of diabetes) is preventable. 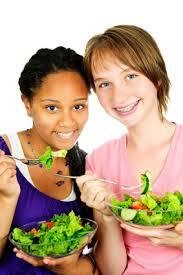 In fact, roughly 90 percent of cases could have been totally avoided simply through a healthier lifestyle. Get more physical activity. Adults should get about 30 minutes of exercise a day and children and adolescents should get about an hour of exercise a day in order to maintain a healthy weight. Robert Alan Anderson, an AFAA certified personal trainer and martial arts instructor working out of the Washington, D.C. area, and Claire M. LeBrun, M.P.H, R.D., L.D. a registered dietitian specializing in weight management working out of the Washington, D.C. area tweeted these tips. They are worth sharing! Start by changing the “snack ratio” in the house. Slowly and gradually have more fruit and healthier snack choices around, rather than the typical, higher-calorie junk food. For instance, have three types of fruit (apples, oranges, grapes) to replace some of the small bags of chips or candy bars. 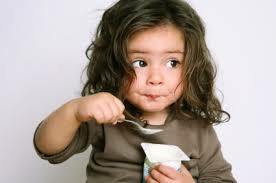 Or simply start replacing unhealthy snacks with alternative choices, such as oatmeal bars, granola bars or peanuts and yogurt. Posted on 10/29/13 in the Health & Wellness Section of the Wall Street Journal. Research into candy and children helps explain why they love it and, despite some contradictory theories, offers a few guidelines for this time of year. There’s no getting around this fundamental truth: You can’t have weight-loss success unless your calories burned are more than your calories in. Leslie Bonci, M.P.H., R.D., a sports nutritionist at the University of Pittsburgh Medical Center, recommends these formulas for figuring out how many calories your nutrition plan should include. Everyone is different, but it will give you a basic idea. Aim for these numbers and you’ll lose 1 pound per week, a weight-loss rate that’s healthy and super-easy to maintain. And … don’t forget to exercise too! FREE Parent Education Classes! Maintain a Healthy Weight! Balance! 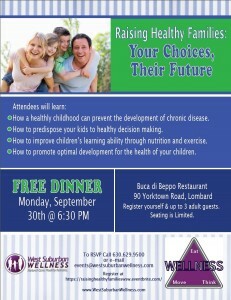 is pleased to announce our first Parent/Caregiver education sessions.These classes are FREE and based on the We Can! curriculum (a program of the National Institutes of Health (NIH). http://healthylombard.com/wp-content/uploads/2016/08/hl-logo.png 0 0 may http://healthylombard.com/wp-content/uploads/2016/08/hl-logo.png may2013-10-24 09:50:472013-10-24 09:50:47FREE Parent Education Classes! 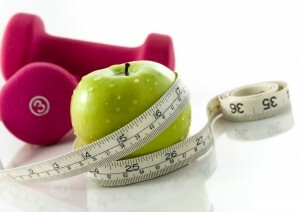 Maintain a Healthy Weight! 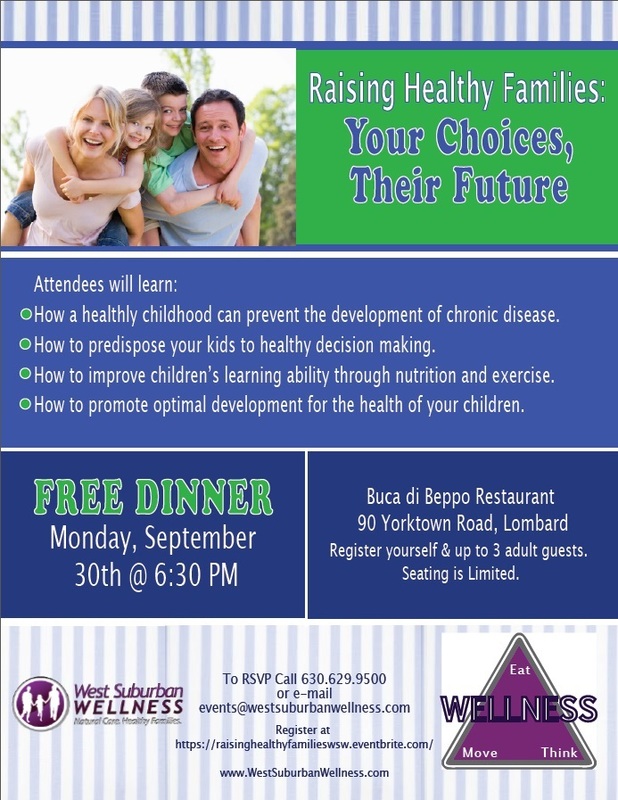 Informational Dinner on Raising Healthy Family on September 30th! http://healthylombard.com/wp-content/uploads/2016/08/hl-logo.png 0 0 may http://healthylombard.com/wp-content/uploads/2016/08/hl-logo.png may2013-09-11 10:38:202013-09-11 10:38:20Informational Dinner on Raising Healthy Family on September 30th! 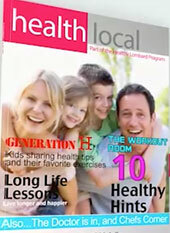 Health Local Is On The Air! Thanks to District 44, funding from FORWARD, and the wonderful assistance of the guys at Illinois Center for Broadcasting, Health Local is on the air!!!!! It is tagged on to the end of SchoolScape, the District 44 cable show. This way, the education interviews are all contained in the first half hour and all the “healthy stuff” is in the second half hour. Nice! Dr. Dungan from DuPage Medical explaining 5,4,3,2,1, GO! Shows 2 and 3 are in edit right now. Yeah!!!!! http://healthylombard.com/wp-content/uploads/2016/08/hl-logo.png 0 0 may http://healthylombard.com/wp-content/uploads/2016/08/hl-logo.png may2013-09-05 09:42:502013-09-05 09:42:50Health Local Is On The Air!